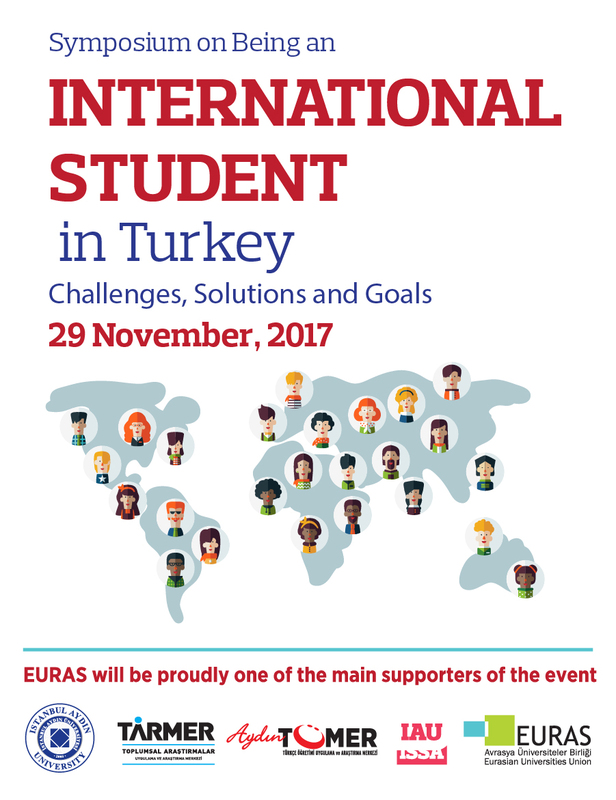 EURAS’s latest event, EURIE Training for Turkish universities was successfully held at Istanbul Aydin University on 7th of November. Over 30 institutions joined the interactive training program holding the theme on “Beyond the Borders”. All in all within 3 sessions, “International opportunities” (International Events, Fairs, Participating in Workshops – Allocating Projects – How to achieve a better internationalization? 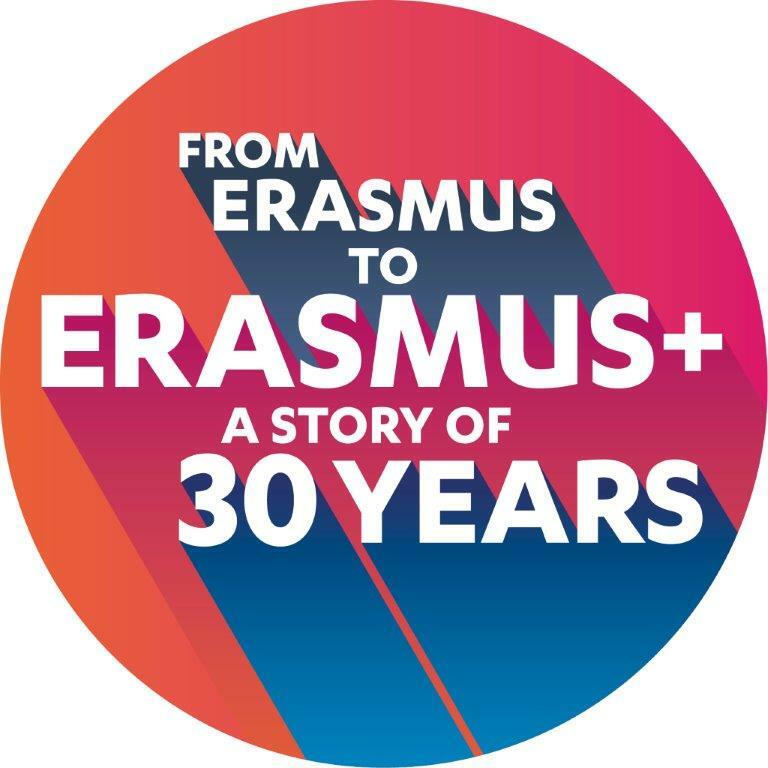 ), “Mapping resources and networking”; “There is a light in the Youth” (Youth Friendly Office Layout, Youth Opportunities, Accreditations and contributions of Youth in University and International Office) the event got ended with a delicate dinner joined by EURAS – Eurasian Universities Union President, Dr. Mustafa AYDIN. Take a look at online photo album on Flickr now! 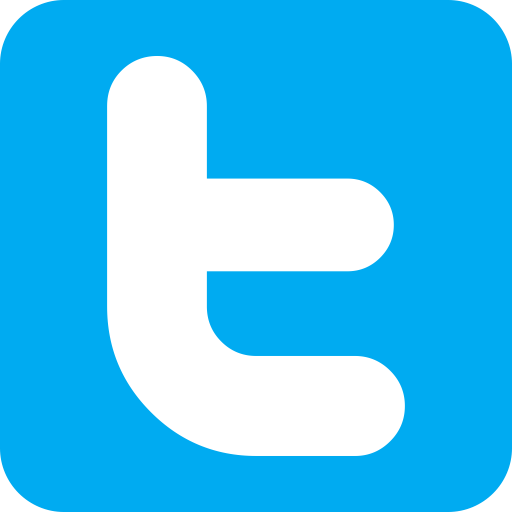 The 9th International Symposium on Image Processing, Wavelet and Applications (IWW2017) was held in Kars, Turkey on November 5 -8 2017. 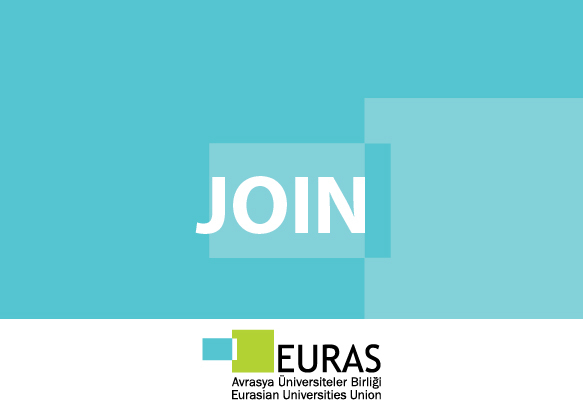 IWW 2017 was hosted by Kafkas University with the co-operations of EURAS – Eurasian Universities Union and several universities. Around 40 international papers from Italy, India, Russia, Azerbaijan, Uzbekistan and Turkey were presented during the conference. Post-conference, the next IWW which will be its 10th anniversary, was announced to be hosted by Kocaeli University in 2019. Head over to the official webpage of IWW in order to stay updated on admissions and various information related to it. EURAS member Dimitrie Cantemir Christian University (DCCU) hosted a EURIE Training on November 3, 2017. The professional development training was titled “Dual Aspects of Internationalization: Across Borders and At Home”. 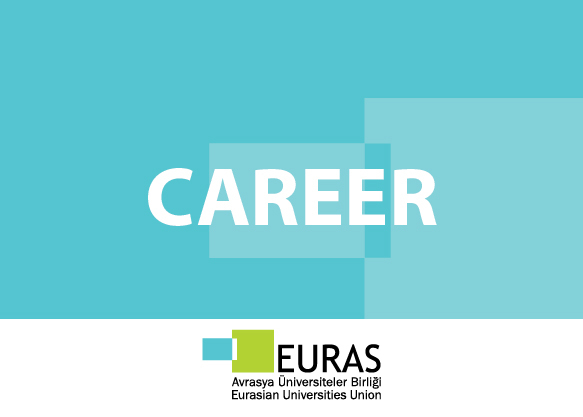 International offices and academic staff of various Romanian higher education institutions took part in EURIE Training. 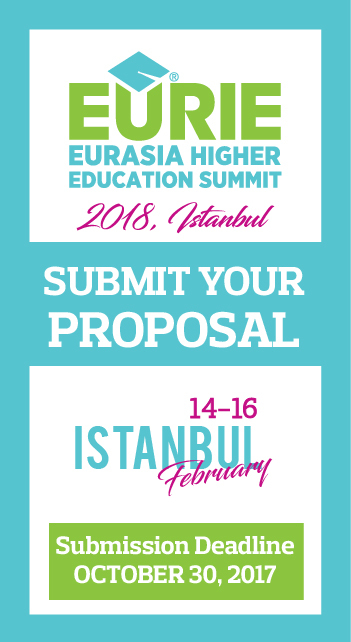 Among the issues discussed were comprehensive internationalization, mobility of students, lecturers and researchers, and barriers to mobility, internationalization of campus and the curriculum. 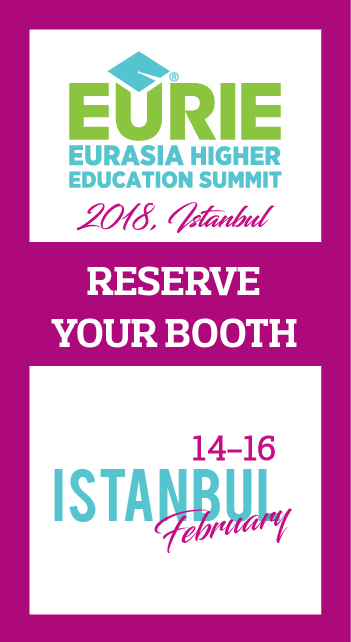 As EURAS, we would like to thank DCCU for their hospitality and Istanbul Aydin University for their support. Business Academy Aarhus is an independent self-owning institution subordinated to the Ministry of Science, Innovation and Higher Education. Degree programs offered are mainly applied degrees, especially in technology, IT and business. In addition to full-time studies, the academy offers supplemental education, part-time programs at bachelor's level and short-term courses for people who need to strengthen their qualifications. The academy is one of the largest business academies in Denmark. Business Academy Aarhus has 4,500 full-time students including 1,000 international students, 3,400 part-time students and more than 350 administrative staff. 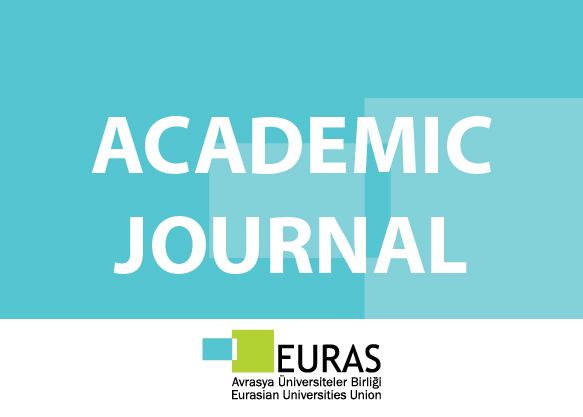 We are delighted to have Business Academy Aarhus within Eurasian Universities Union. We are eagerly looking forward to our future cooperation and strengthening our bonds.